The number of visitors to Yellowstone National Park rose by 16.6 percent in 2015 compared to the year before, making it the busiest in the park’s history. More than 4 million people entered Yellowstone in 2015, nearly half of which came through the western gates. Traffic jams, strains on facilities and general human traffic undoubtedly put a damper on some of those visits, which the park readily acknowledges. Much of the uptick can be credited to the park’s own marketing efforts through public outreach and advertising campaigns especially in Wyoming and Montana. Lower gas prices also may have lured more people to make one of the best road trips in America. In the upcoming 2016 summer season, park officials are warning that visitation could increase even more. 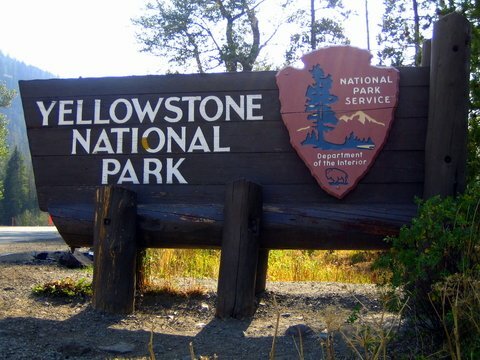 “We will be asking park visitors to pack their patience for the upcoming summer season, as we expect more record breaking numbers in 2016, the National Park Service Centennial year,” said Superintendent Wenk. For some tips on how to beat the crowds at Yellowstone click here.